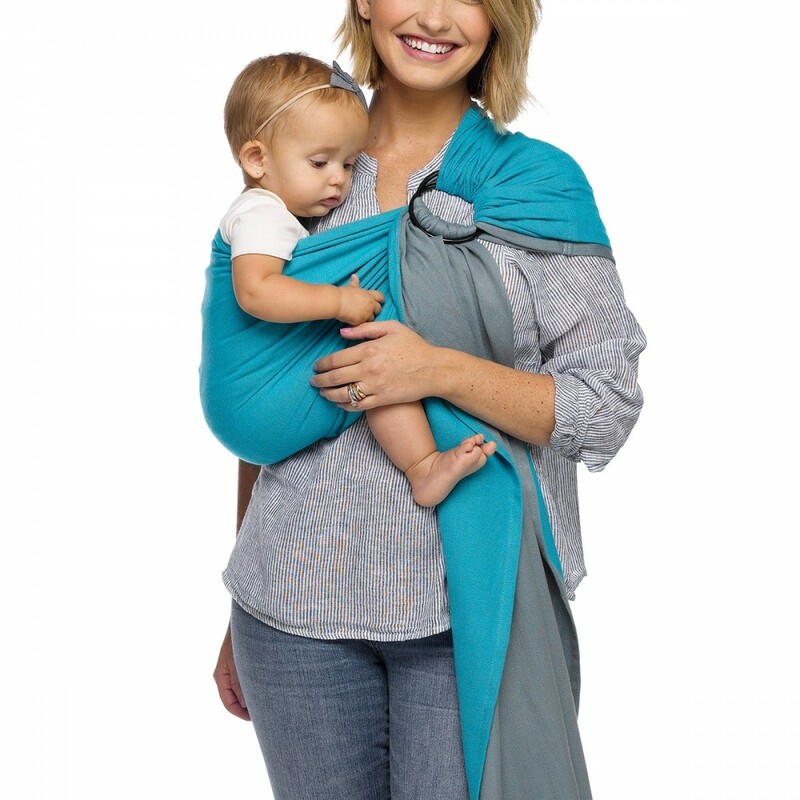 With it’s elegant, intuitive design, the MOBY Ring Sling offers a fashionable, functional baby carrier option for all parents and caregivers. 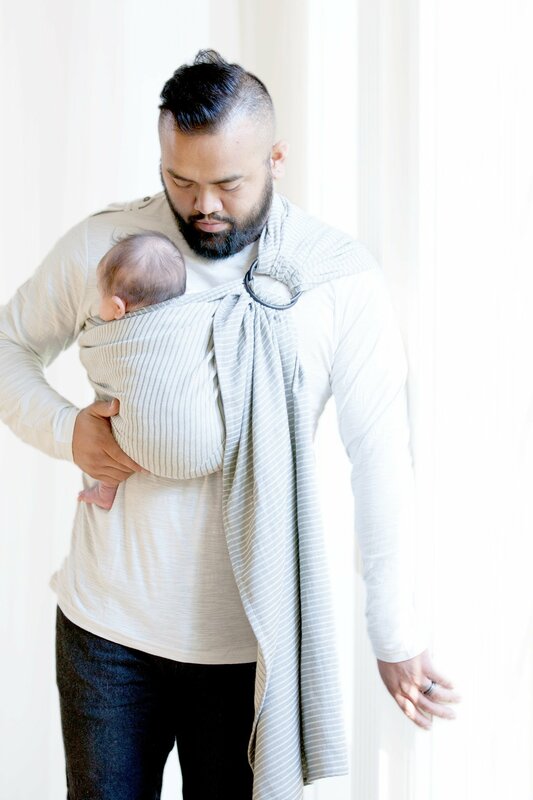 Crafted from a high-quality, woven cotton fabric, the sling provides a more approachable, easy-to-wear alternative to the classic wrap design. It also offers both front and hip-carrying options, allowing the wearer to change positions and maintain comfort as baby grows from 8-45 lbs. 100% Cotton in Silver Streak or Ocean Twist. Weight Range - 8-45 lbs.